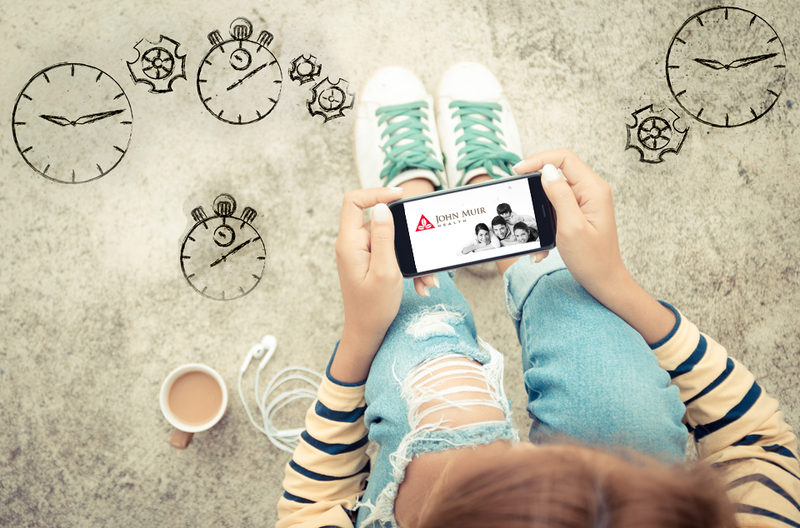 After one year from the launch of our new mobile app for patients to message their doctors, view labs, and request appointments, we added the feature to schedule appointments directly with Urgent Cares and physicians’ practices. 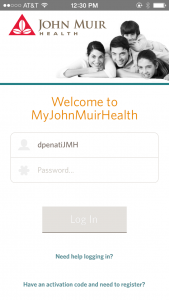 As the only UX Designer in the eBusiness group at John Muir Health, I was responsible for all phases of the design process, from Product Discovery, Prototyping, Visual Design, to stakeholders updates. With direct scheduling, a patient can now go to her mobile app, or patient portal, select her provider from a drop down list and then view and click on an ‘open slot’ that is convenient for her schedule. Upcoming appointments can be checked in an organized list view, cancellations, rescheduling and reminders can be set, saving both patients and clinic staff time and effort.